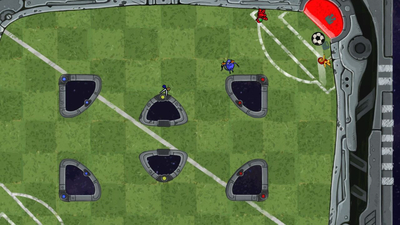 Be a gravity ninja. Between one and four players run with scissors, walk on walls, and lob ink bombs in whimsical-yet-intense battles within the pages of old storybooks. 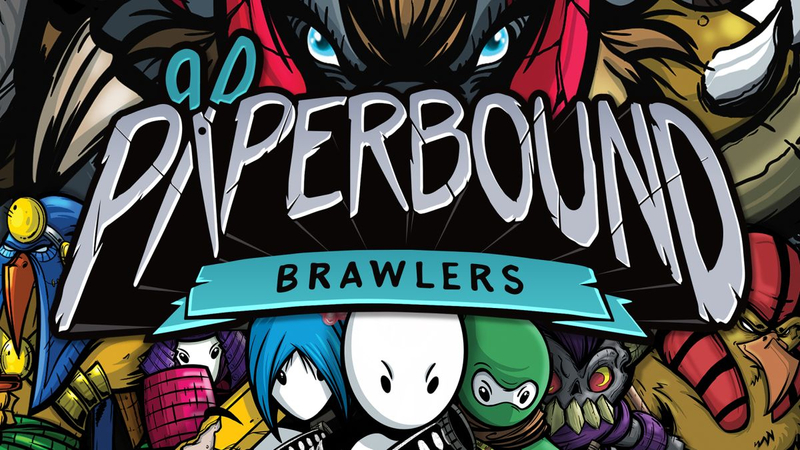 I greatly enjoyed my time with Paperbound Brawlers, and it will absolutely find a spot in my multiplayer rotation, which is getting harder and harder to do as the eShop lands more and more great titles. It’s no Towerfall, but it’s a solid platform fighter, and its tight gameplay, multiple modes, and unique traits do more than enough to justify a purchase for fans of the genre. 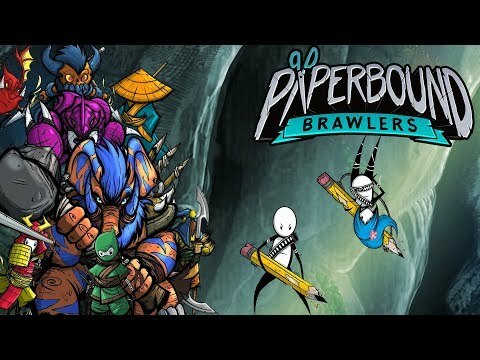 Paperbound Brawlers was so frantic the first time I played it that I couldn't keep track of the action and quickly switched the game off. 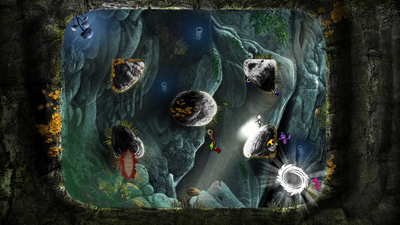 I'm glad I came back, though, because things start to click once you get the hang of how to use gravity as a weapon, and you start to see each level in a brand new light. Planning becomes virtually impossible, and you exist simply in the moment. Until a goo bomb kills you, that is.